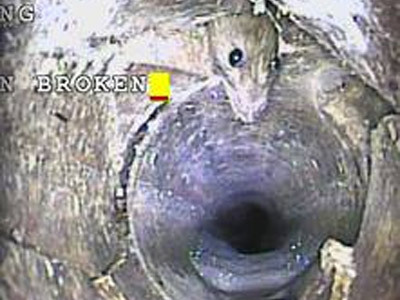 What type of CCTV survey are you? Drainage concerns when buying your new home should be taken seriously but shouldn’t hold up the process. Ensure your peace of mind before buying your new home by getting a comprehensive drainage survey taken to identify any potential issues and get them fixed before it’s too late. To find out what a survey involved and why you need one, please read this information. Do you suspect a problem with your drains? Faults within your drainage system that are not addressed can have serious consequences. Many subsidence insurance claims are directly related to leaking drains causing erosion of soil below the foundations. 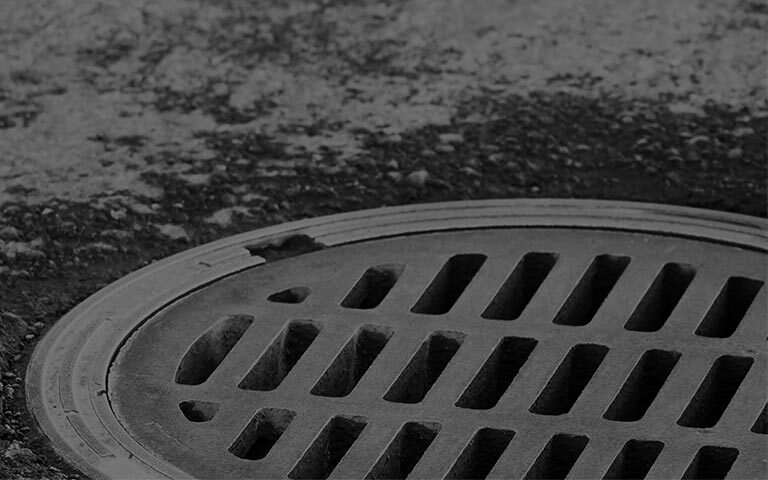 As a homeowner, if you suspect there could be a problem with your drains we can offer peace of mind with either a simple “Look/See” CCTV survey or a full report, which can be used to provide evidence for your insurance company. If you are unsure as to which type of survey you require, contact Mark or Angela, who will be happy to offer their advice. This will give you a simple and cost effective diagnosis of any problems. Footage can be seen on the screen as the survey is taking place and any faults observed and solutions discussed. Prices start from £85 plus VAT. You get a written report with colour pictures, recommendations, computer generated sketch (not to scale) video footage on either DVD, Drop Box or We Transfer. Prices start from £140 plus VAT. 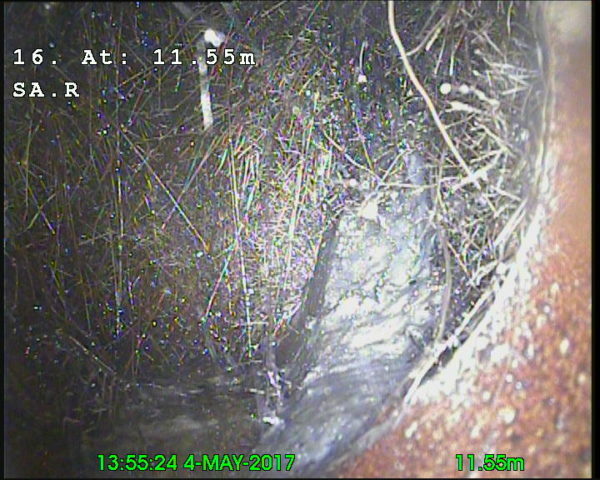 Please fill out our short form to get a fixed price for your CCTV drain survey, or a free site visit for larger, commercial sites. See a sample survey we provided for one of our clients.